#GivingTuesday is a global day of giving that takes place each year. Following Thanksgiving, Black Friday and Cyber Monday, Giving Tuesday offers us a chance to kick off the charitable season and get in the spirit of generosity. Fueled by the power of social media and collaboration, we’re asking you to get involved this November and tell your online communities how you are giving back to kids. 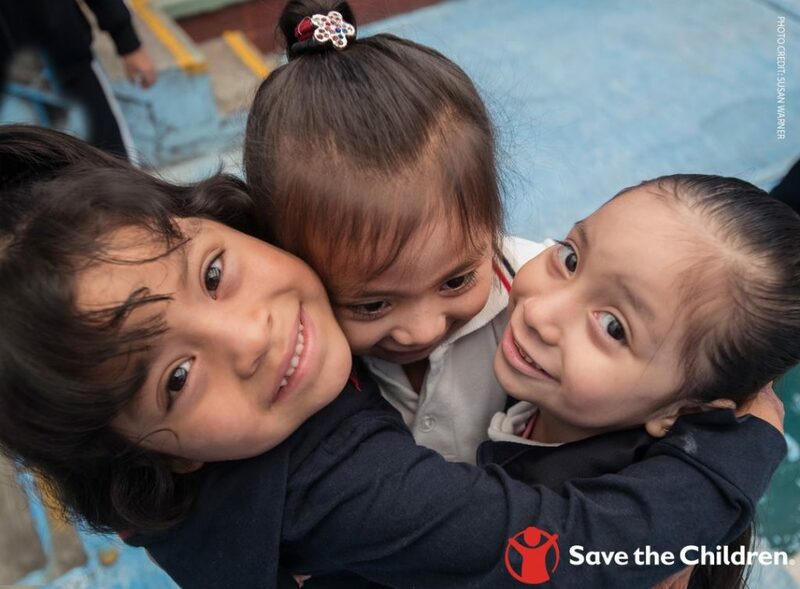 By choosing to support Save the Children on Giving Tuesday, you can help us reach even more girls and boys in the United States and all around the world. How will you give back? It’s never too late to help children around the world to survive and thrive, and on Giving Tuesday you can make the strongest impact. For every donation we receive, a generous donor will match your gift up to 150,000! Want to do even more? The unwavering support of our monthly donors enables us be there for children every day and in times of crisis. Become a Partner for Children and help us transform lives by setting up a monthly donation. There has never been a better time to show your support for children! 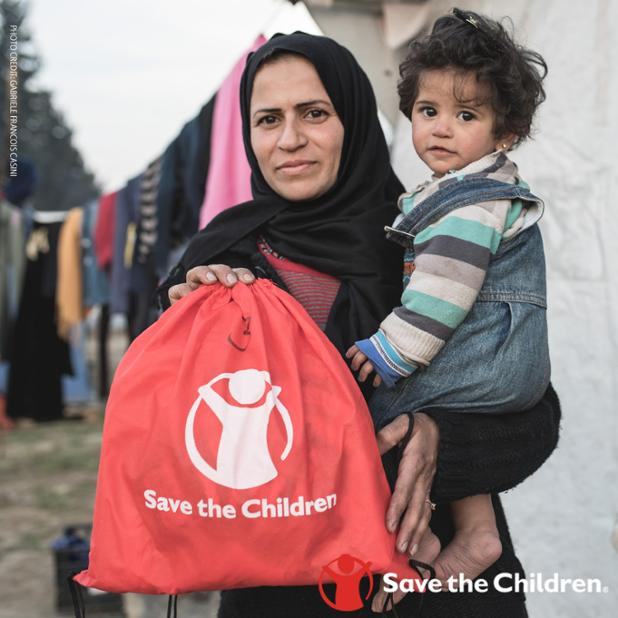 When you fundraise on behalf of Save the Children, you help us reach children with lifesaving aid and life-changing programs. For Giving Tuesday, the PayPal will match Facebook Fundraisers up to $7 million. 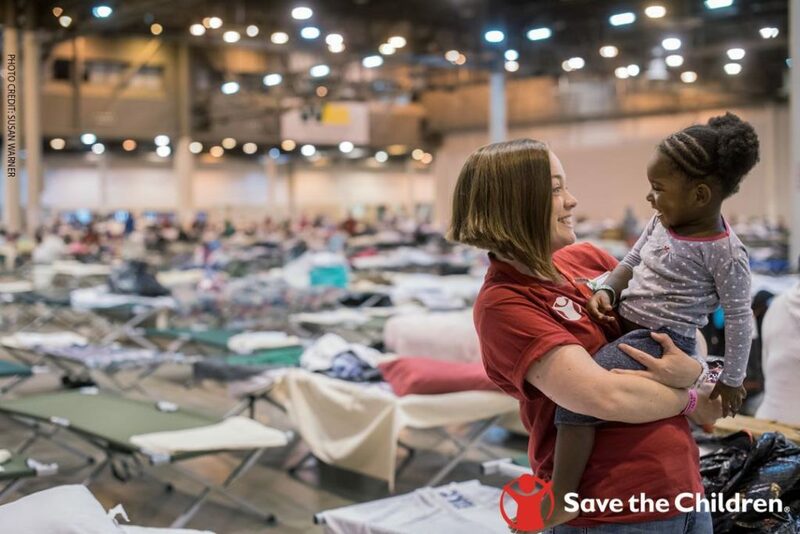 Watch our step-by-step guide that will help you set up your #GivingTuesday fundraiser and maximize your impact for kids in need. 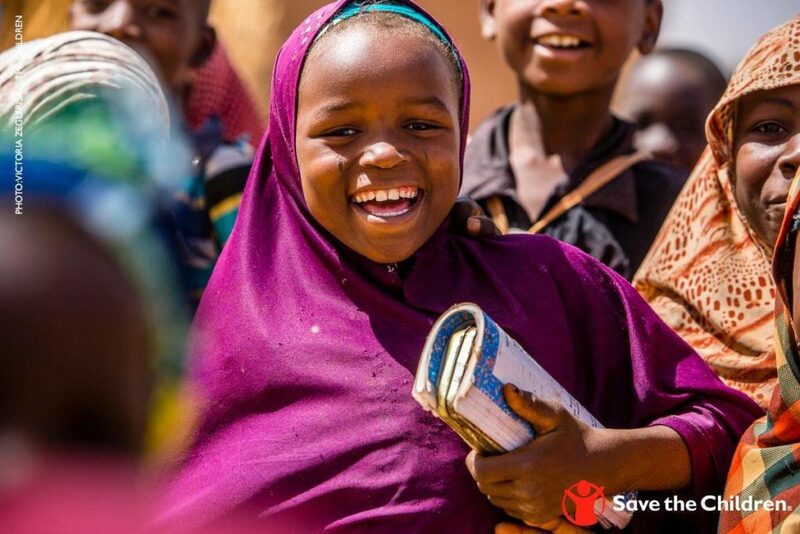 Imagine if you had the opportunity to send a girl to school, provide an essentials kit to a refugee child, or help a family in need with life-saving livestock? Our gift catalog contains gifts at all price ranges, fit for everyone on your holiday list. Right now, our corporate partner Johnson & Johnson will match your gift up to $450,000. Every child deserves a strong start — the best chance for a successful future. But too many children right here in the U.S. and around the world aren’t getting the opportunity to reach their full potential. You can help change that. When you sponsor a child, you give the gift of a brighter future. Your sponsorship helps provide children with the necessities for a healthy and successful start to their life — nutrition, early childhood and adolescent development, education and school health. We put the fun in fundraising by giving gamers a way to give back on #GamingTuesday – Giving Tuesday for gamers. Activate to help children in need in 120 countries around the world by choosing to fundraise, donate or watch and support our mission! Get involved at GamingTuesday.org. Your generosity lifts entire communities. Our programs reach children’s parents, caregivers and community members. Together we help save children’s lives, protect them from exploitation and provide them with hope for the future. Whatever way you choose to give back this holiday season, we thank you for your support of our mission and wish you peace and joy now and through the end of 2019.